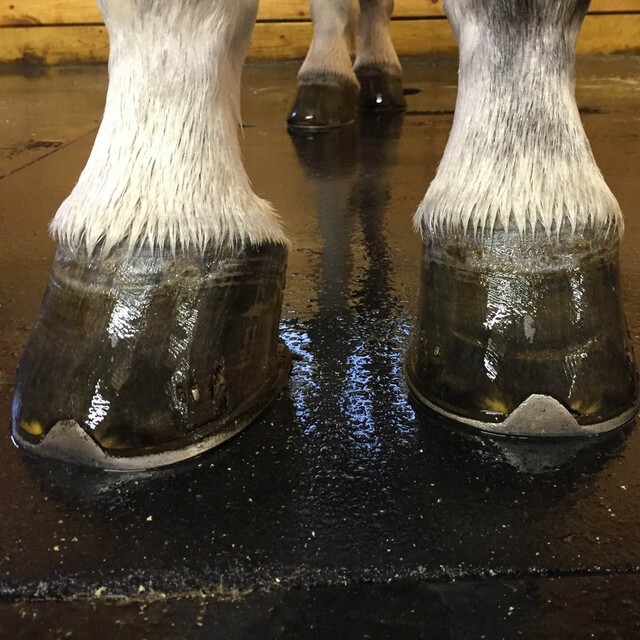 It’s a common myth that many show horses are not turned out for fear of injury or blemish. While this is largely exactly that – a myth – there is much to consider when determining a horse’s turnout needs and schedule. After all, a horse is a significant investment, so protecting that investment is important. This vigilance, however, should not come at the expense of your horse’s welfare and happiness. Despite the inherent risk that comes with turnout (these are horses we’re talking about, after all), Eiren does her best to give her horses as much time out as they need. The best way to reduce risk of injury? Group turnout, she says. Grand prix show jumping rider Lauren Fischer, from Bedford Hills, N.Y., agrees that horses should spend the amount of time outside that they’re comfortable with. 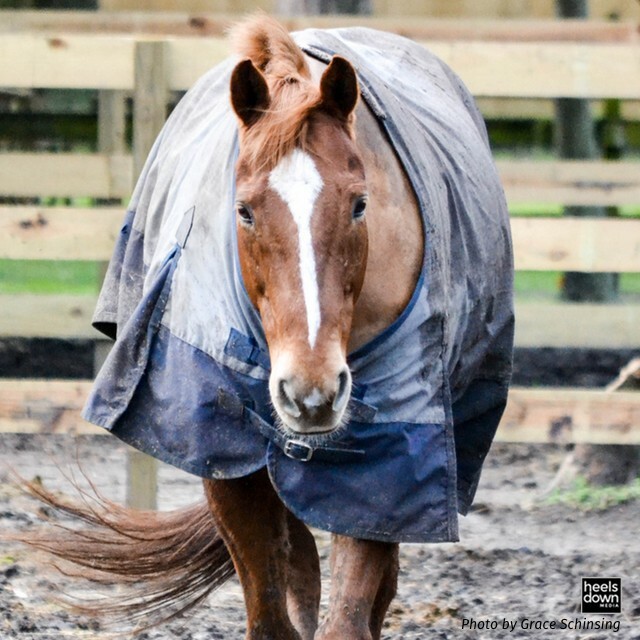 While some, if not most, horses tend to thrive on hours outside, she says it’s important to be cognizant of a horse who may prefer shorter turnout time. A lot of injuries happen in the paddock when people leave their horses out there incorrectly instead of doing it based on what their horse likes. Of course, not all riders are able to dictate their horse’s schedule. Even if a horse is boarded, though, it’s still imperative for the barn manager or other caretakers to be watchful of impending trouble. And there’s nothing to take away from having a stall, even if the horse is turned out for the majority of the day or night. Plenty of horses are kept outside 24/7, on pasture board. While these horses have access to shelter in most cases, they aren’t likely used to being confined, aside from the limits of the pasture fencing. A pasture-board horse may have a higher risk of injury in a situation where they must be confined for a period of time, say after a weekend horse show. Like this article? Try: My Vet Told Me Not To Vaccinate My Horse. Wait, What? Other horses, such as off-track Thoroughbreds, come from situations in which they receive little to no turnout. In this instance, it’s usually unwise to just turn them loose in a large pasture for the first time. Be smart – introduce turnout to a new horse incrementally, in an increasingly larger space, and pay attention to their body language for signs of anxiety or fear. The balance between letting the horse rest and recuperate to as close to how they naturally would and managing the risk for injury and well being is one that even the best trainers struggle with at times. In these scenarios, it’s best to listen to and observe your horse and do what you can to provide a comfortable routine – even if it looks a little different.